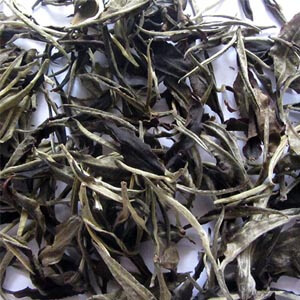 We export Green Tea Leaves. 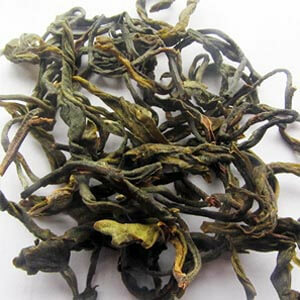 The Artisanal Green Tea we supply at wholesale price to tea dealers & distributors. 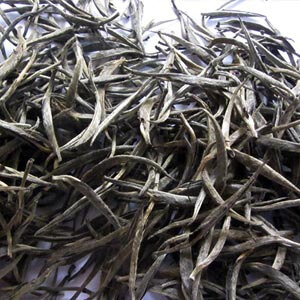 We have developed a premium range of artisanal teas that are handcrafted bring out a passion of purity in every sip.